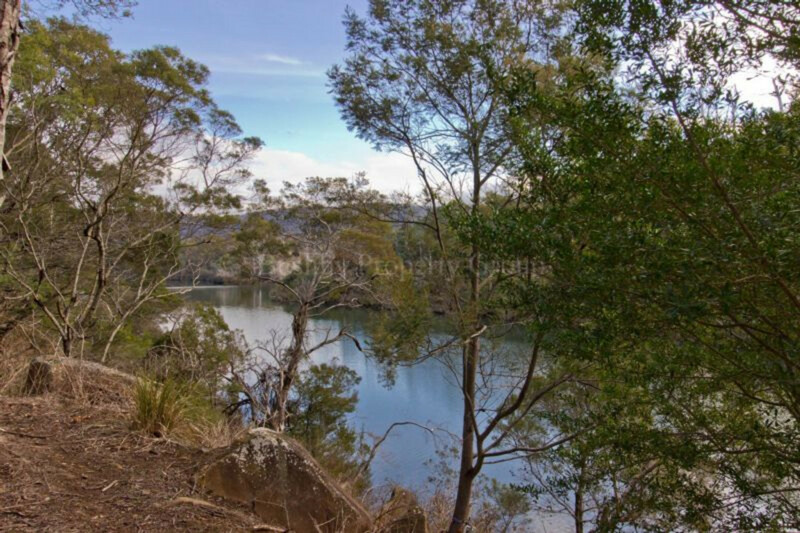 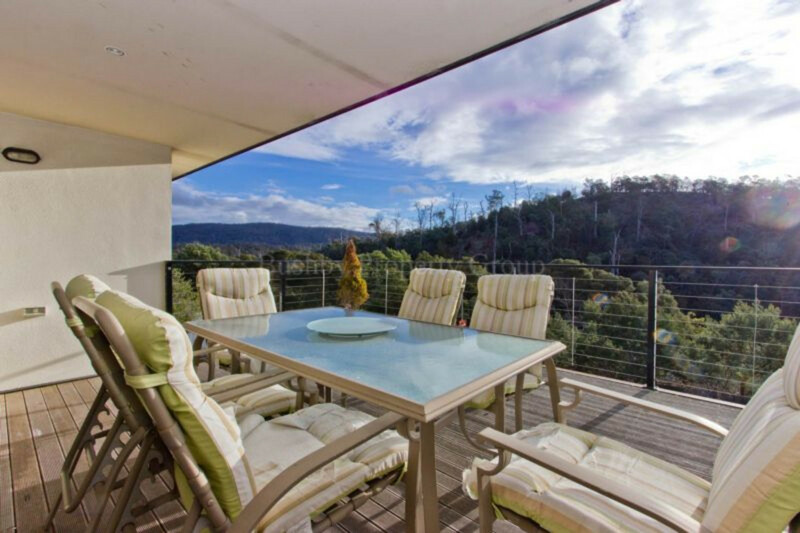 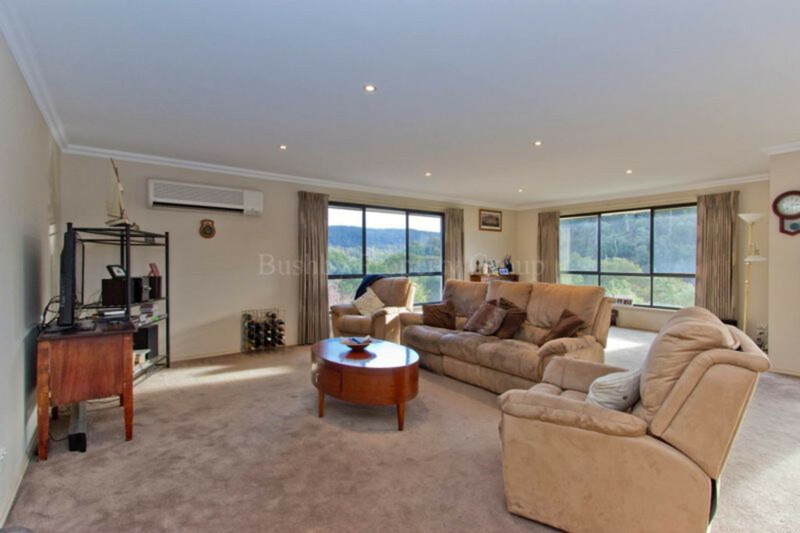 a lifestyle of low maintenance with the luxury of lake side living with fantastic views towards the nearby hills. 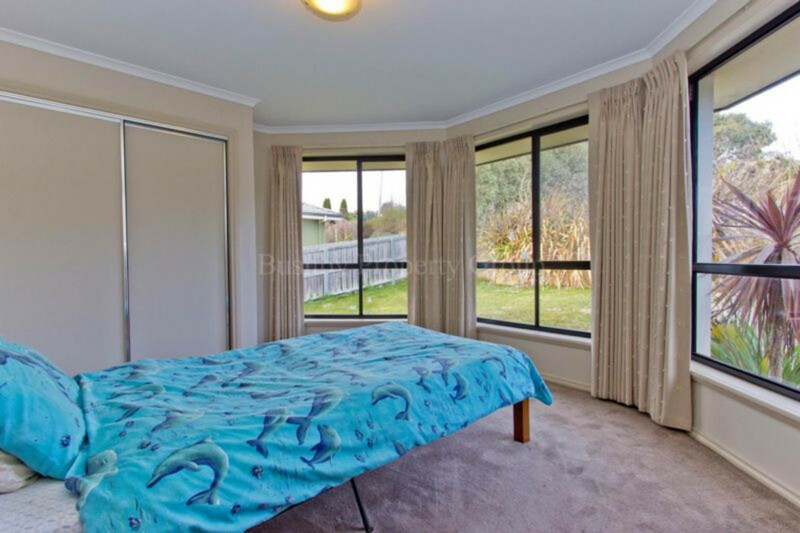 Offering a total of four bedrooms all with built-in wardrobes excluding the main bedroom which boasts a walk inn wardrobe as well as an ensuite, all of which is located on the western side of the home. 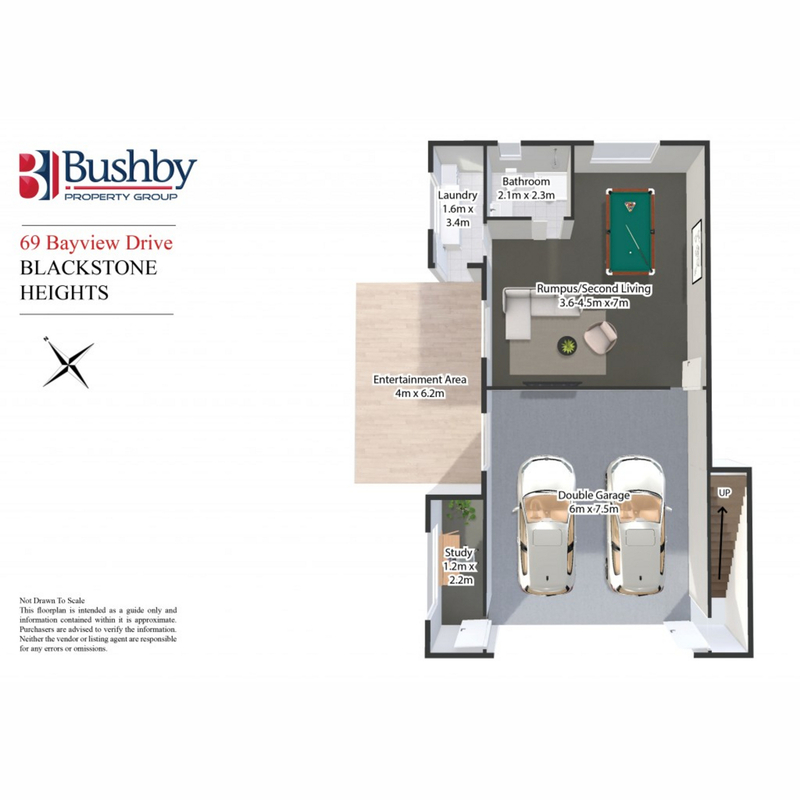 The floor plan is unique in the way of which provides seclusion for the rest of the family with the remaining bedrooms to the eastern side of the home with the main bathroom close by. 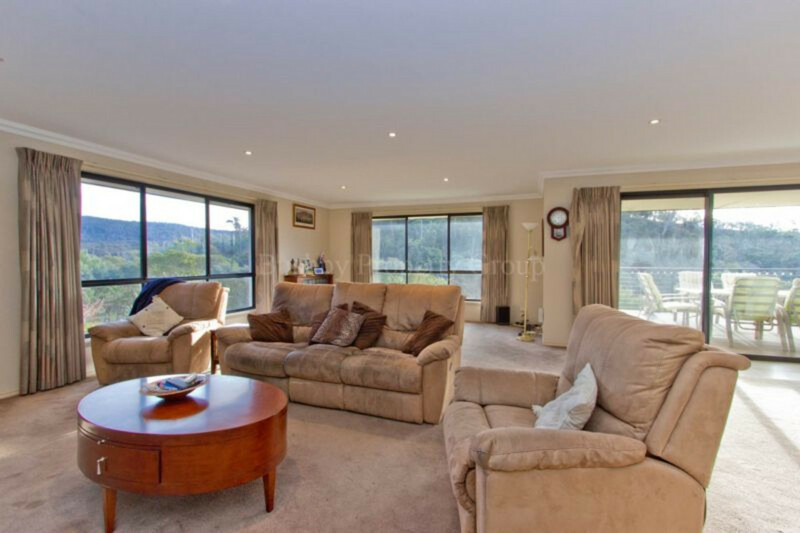 The hub of the home being the living room overlooks trevallyn Lake with loads of space and conjoins the modern and spacious kitchen as well as the dining room. 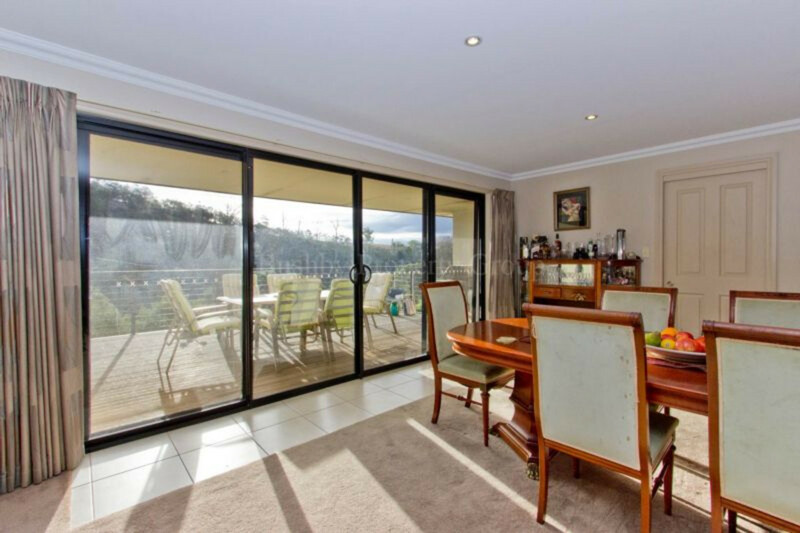 From the dining area is the upper deck which is accessed via the double glass sliding doors and collects ample sunlight from mid-morning to late afternoon. 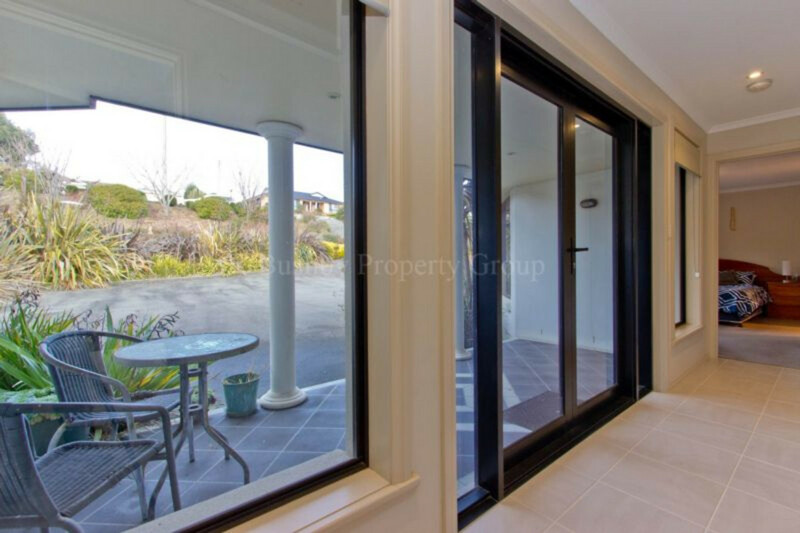 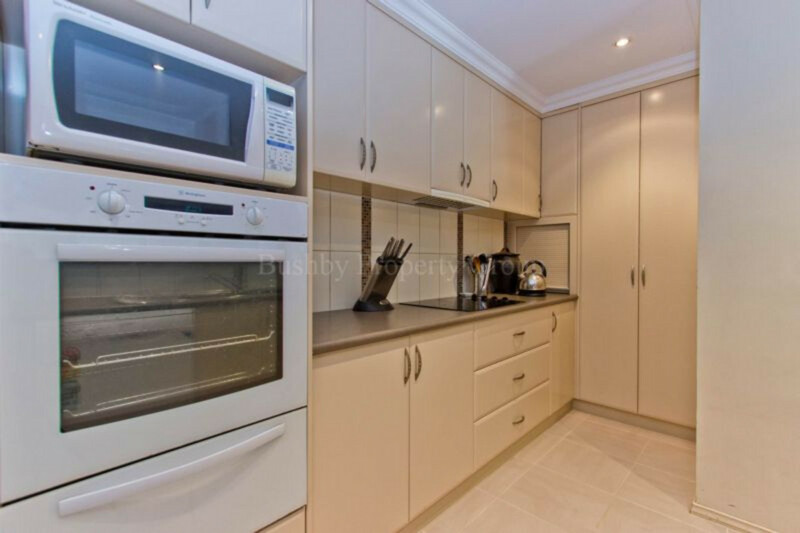 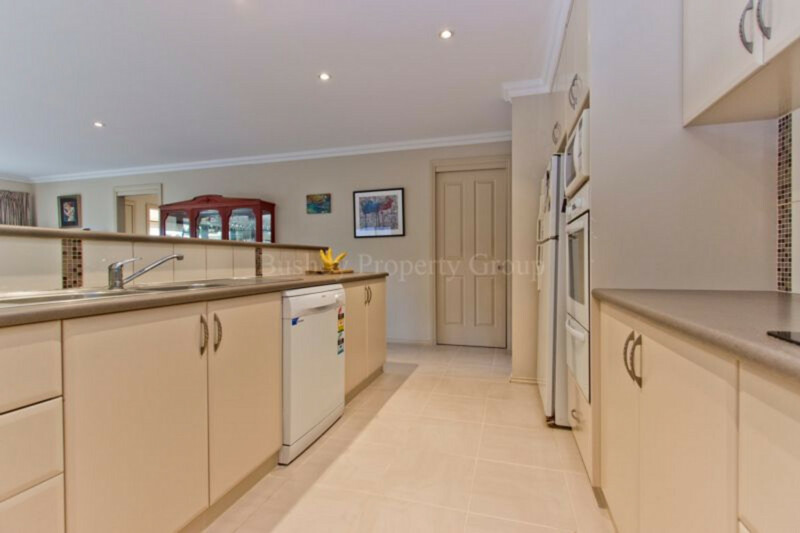 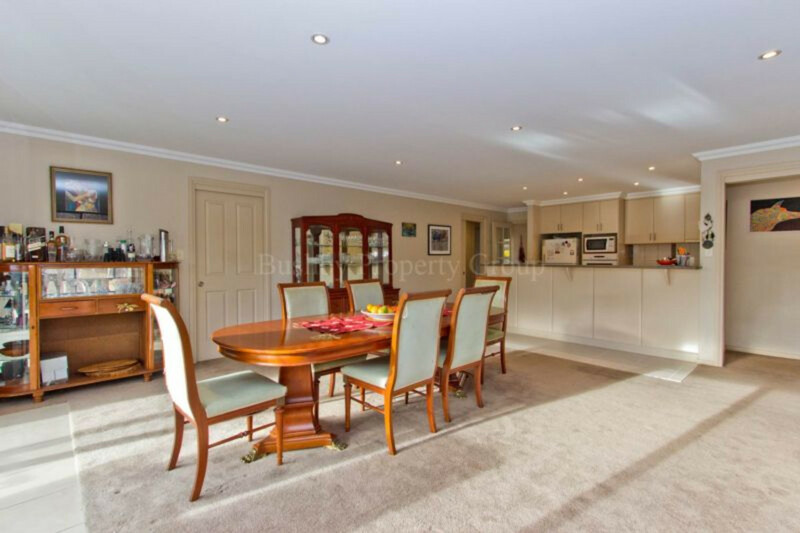 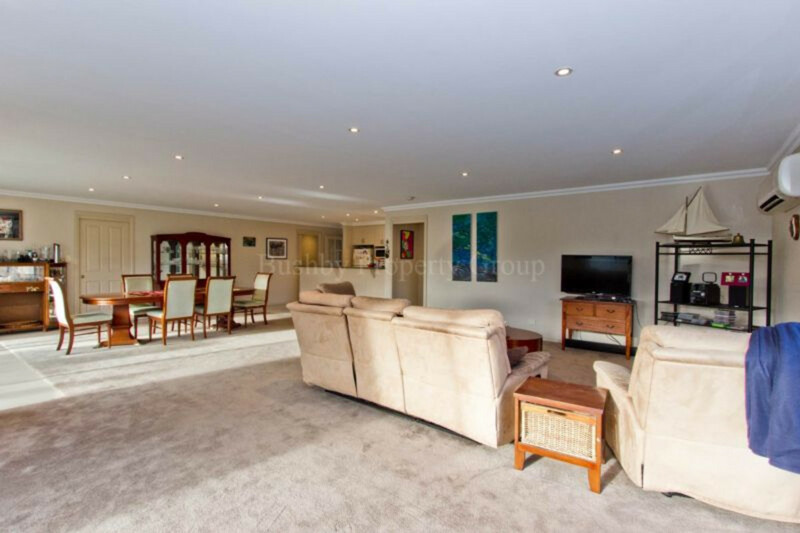 The lower level of the home consists of a second living area or simply large rumpus room as well as a third bathroom – which would make an easy flat conversion if separate living was required with doorway access to the large double garage. 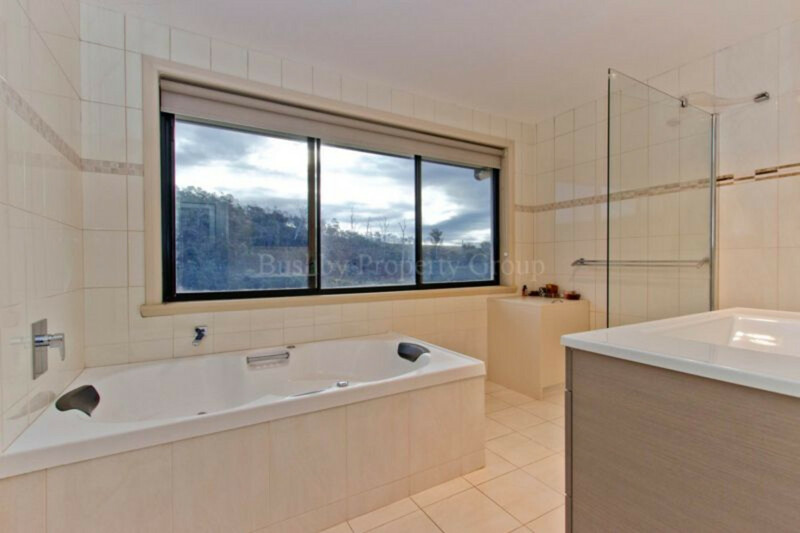 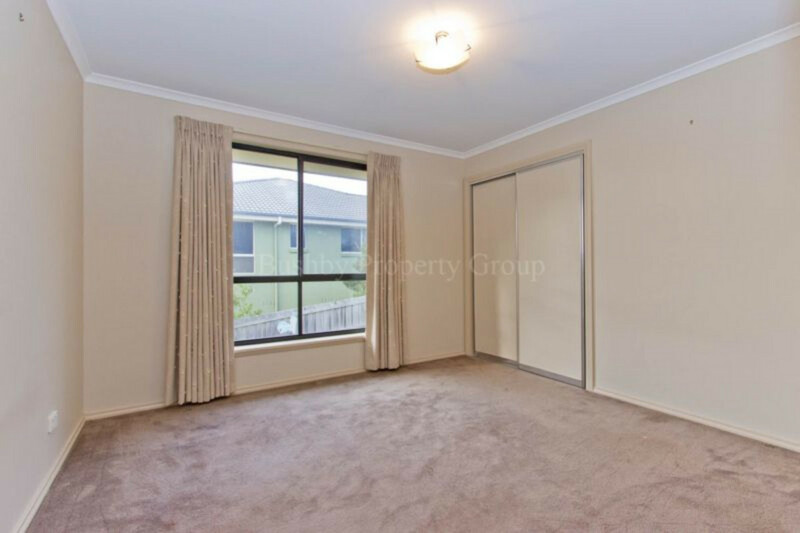 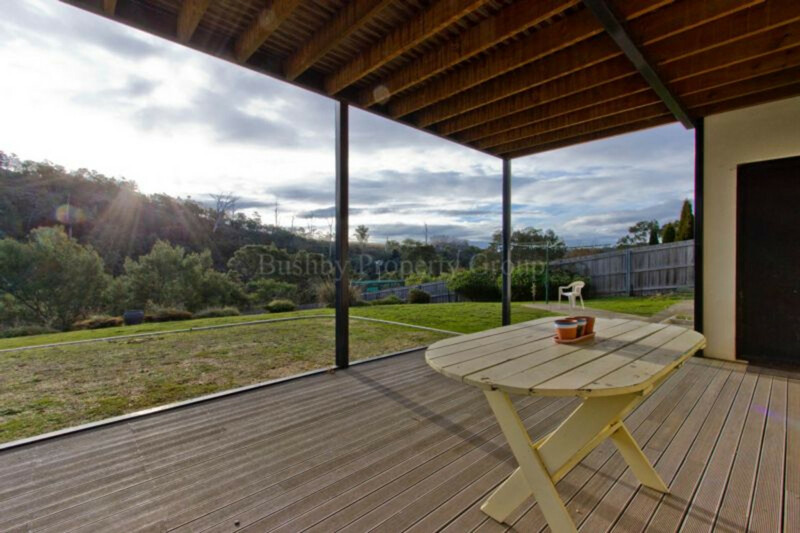 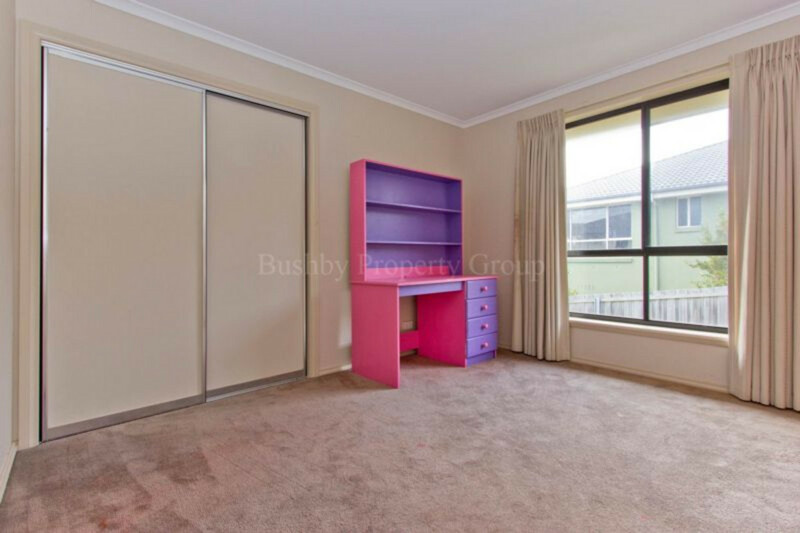 All in all the property is very low maintenance and will be an absolute delight for the next owner to set up home. 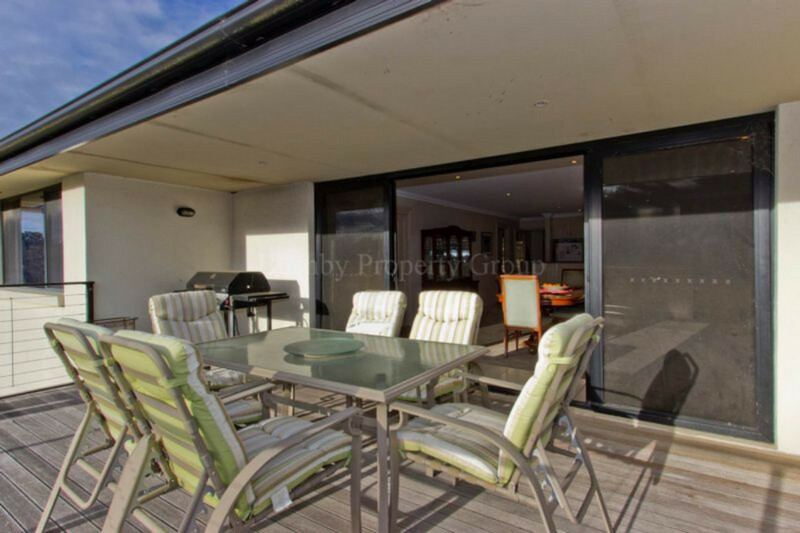 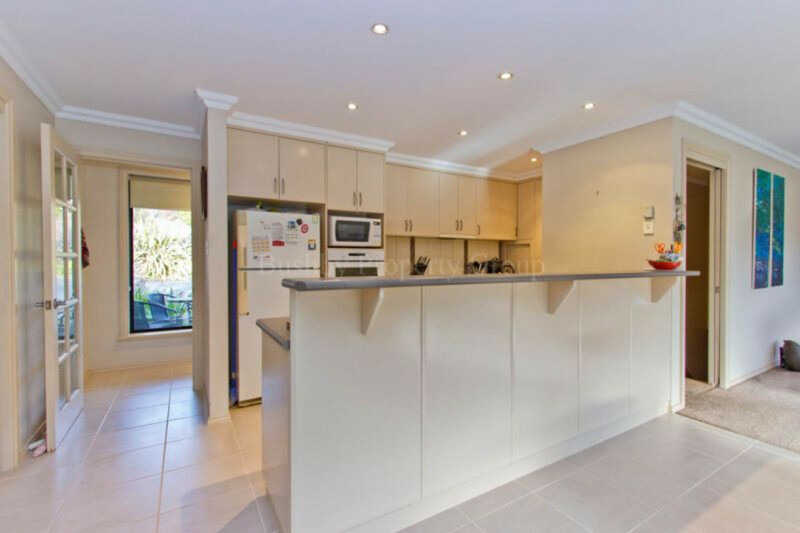 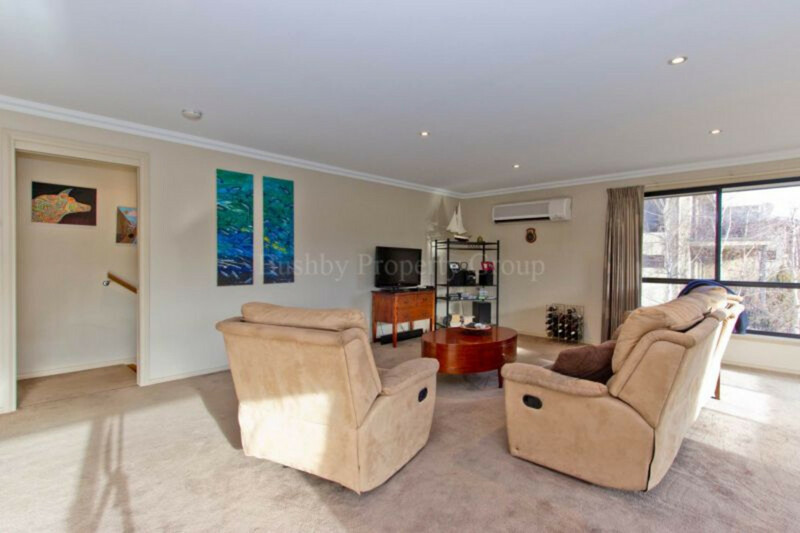 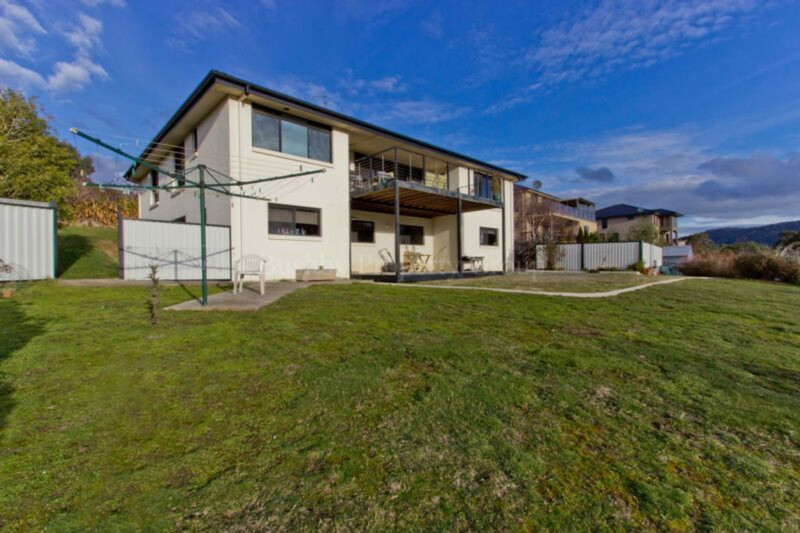 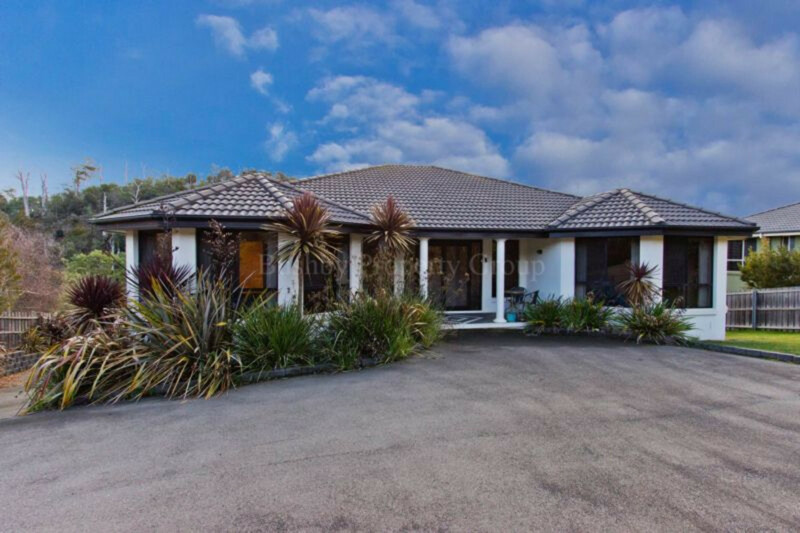 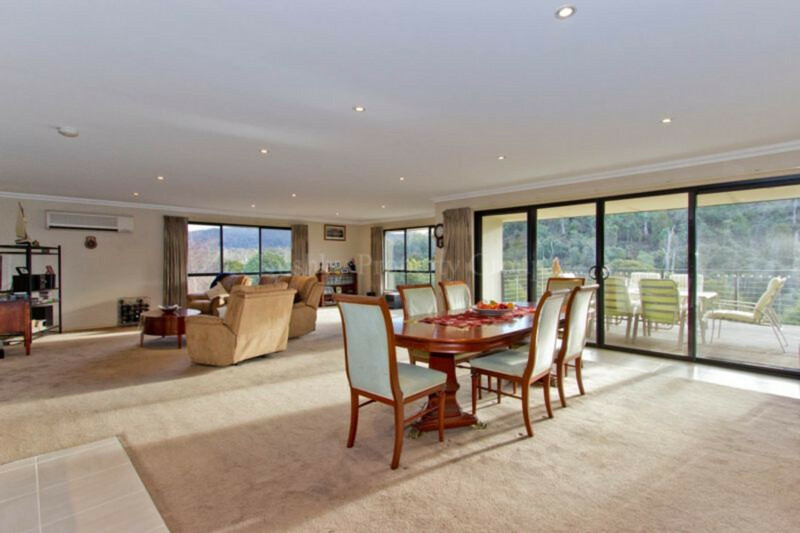 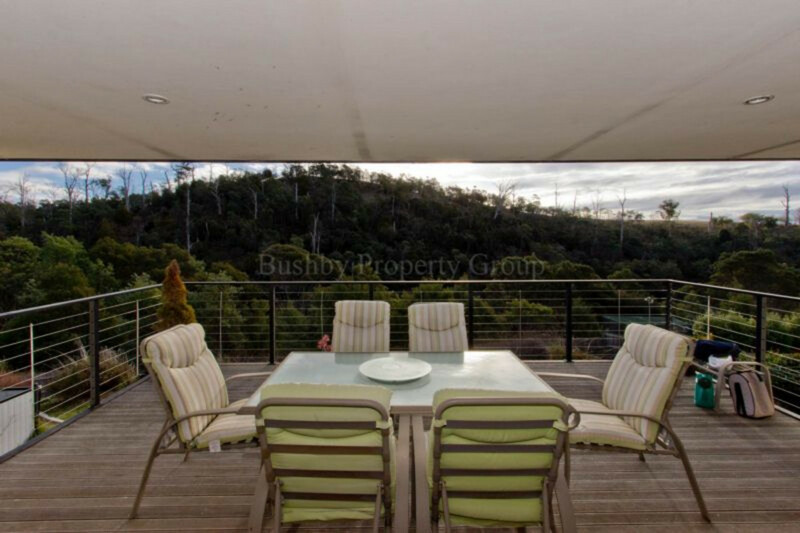 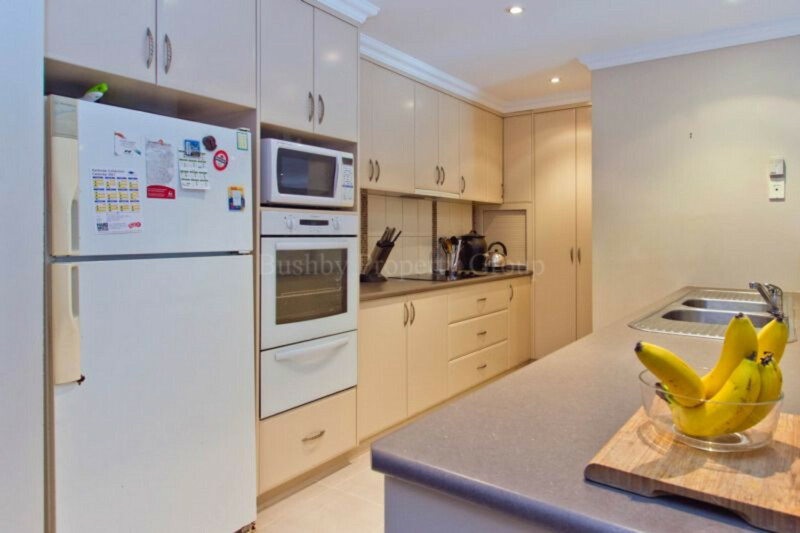 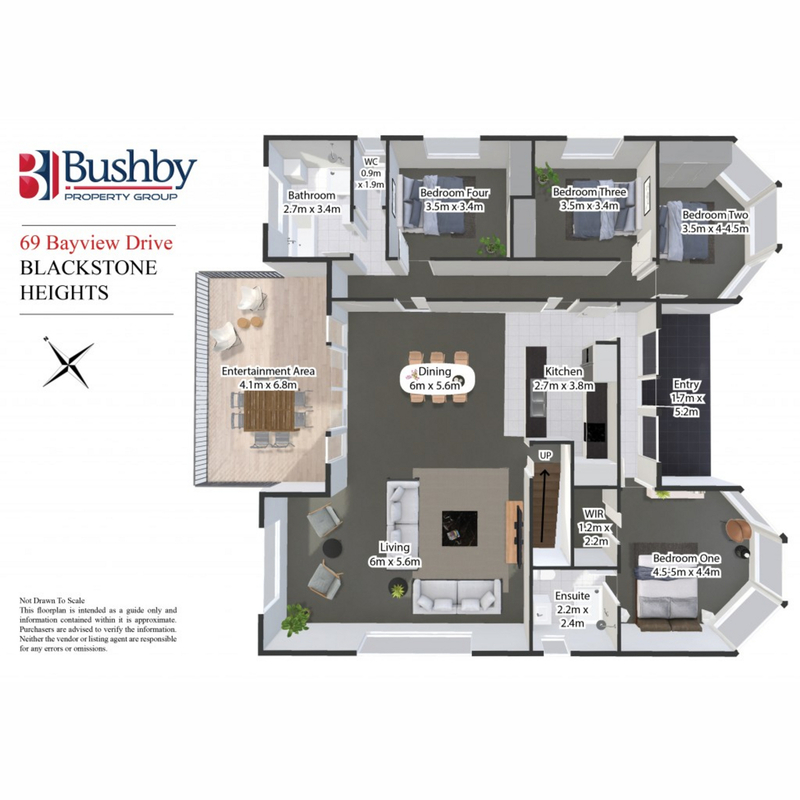 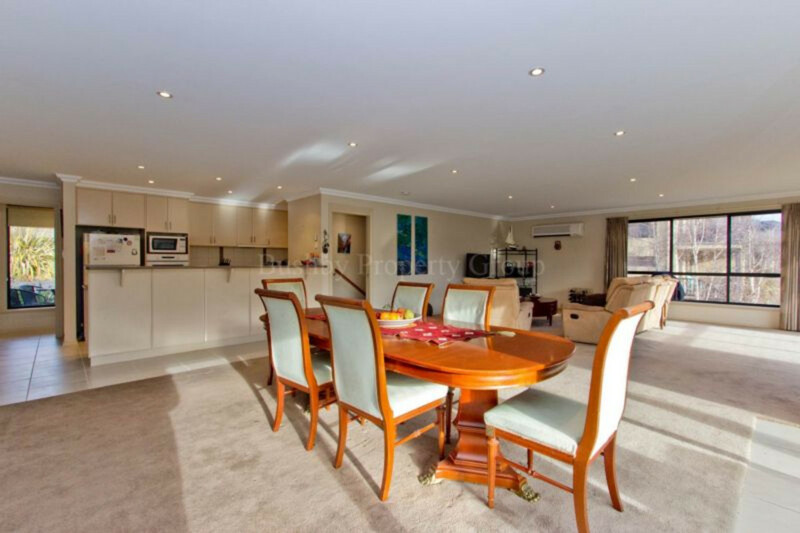 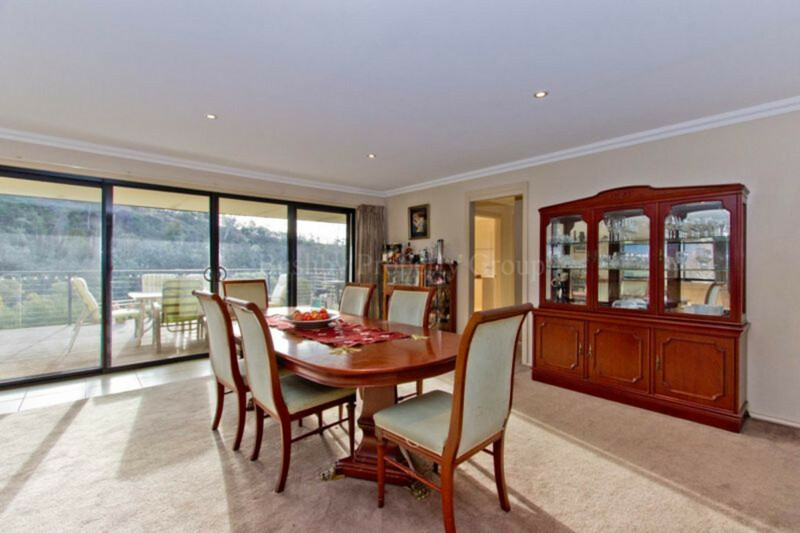 To find out more about 69 Bayview Drive, book your inspection today.